Your search bar is a gold mine! The chance that visitors to your webshop will become buyers is three times greater when these visitors use site search on your web shop. That makes a super fast and intelligent search engine an indispensable part of every webshop. 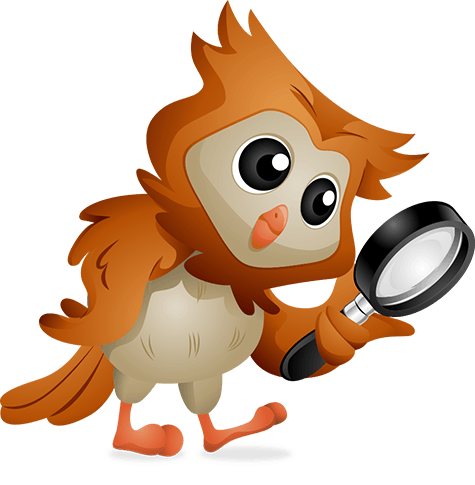 Wiser Search allows visitors to your shop super fast and super smart search, but above all ... they will find what they are looking for! When you start typing, Wiser Search immediately shows the most relevant results. When you continue typing, more relevant search results are displayed in an instant. With the smart search bar of Wiser Search, the visitor can immediately find what he is looking for. No endless quests, but a user-friendly search function that shows the visitor the way. 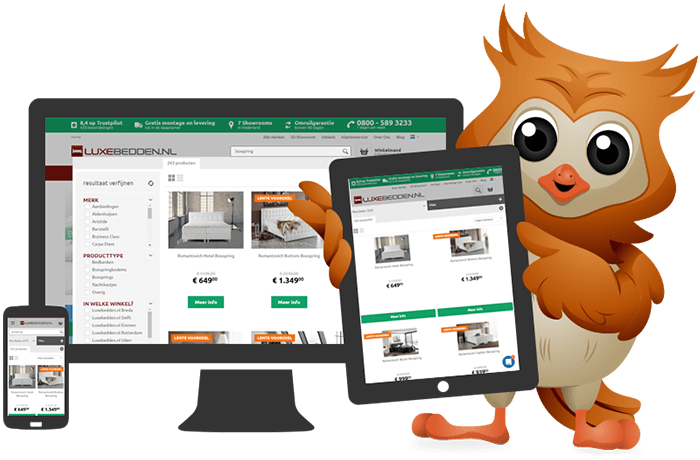 No matter how many products you have placed in your webshop, Wiser Search immediately shows the most relevant results. Always! 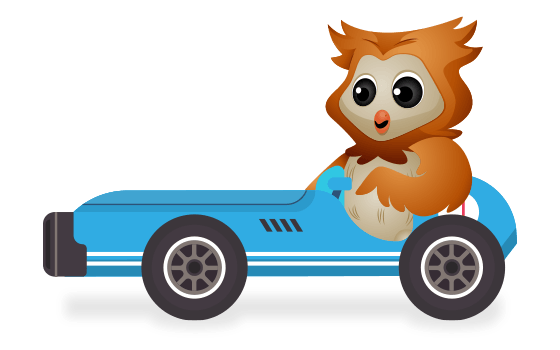 In addition, Wiser Search makes every new search even faster than the previous one by cleverly dealing with caching. 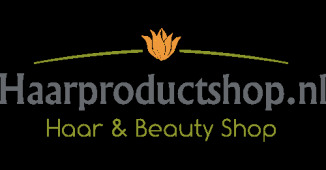 The search bar of your webshop is a source of information. 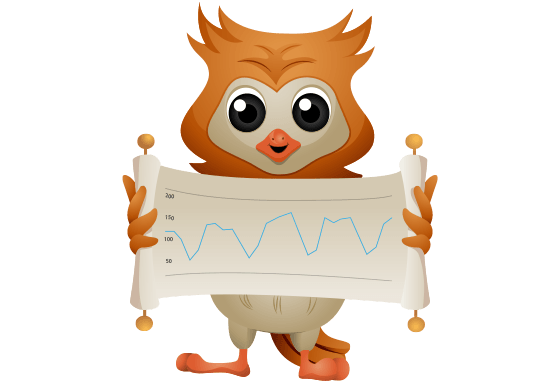 Wiser Search makes this information transparent with clear statistics. This way you know which keywords the visitor uses and especially when the visitor does not immediately reach the right product. By expanding the synonym list, you can easily optimize the search function of your webshop. Are customers regularly looking for items that you do not offer? This information is also very useful for you! Slip of the pen? No problem. 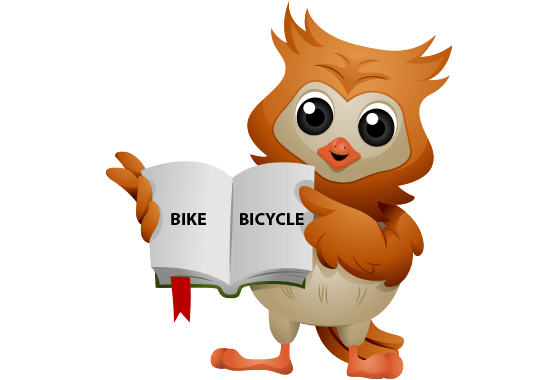 The typo correction of Wiser Search overcomes mistakes when typing. This way the visitor always finds what he is looking for, regardless of misspellings or typos. Good to know! Only few products have only one name. Potential customers are probably looking for both pants and trousers. It would be a shame if you would miss out on customers. Make sure that your visitor always finds the right product. 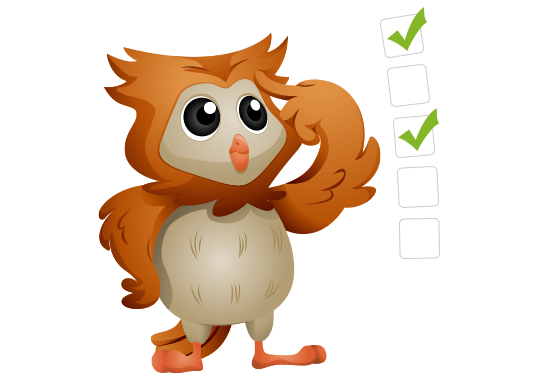 You can extend the Wiser Search synonym list as far as you want. Shopping while using a mobile device is becoming increasingly popular. And so we understand the need for a super-fast search function. 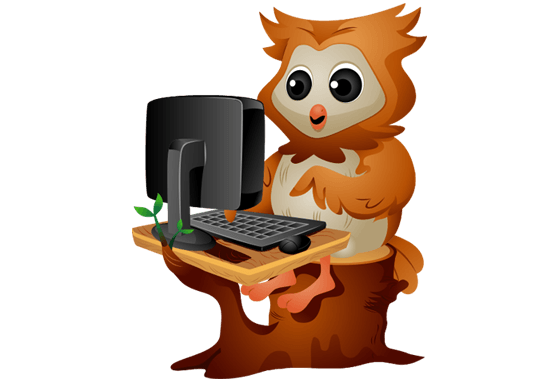 Wiser Search is operating optimally on every device. Not only from the computer at home, but also on a laptop, a smartphone or a tablet. This makes shopping on the move very attractive. 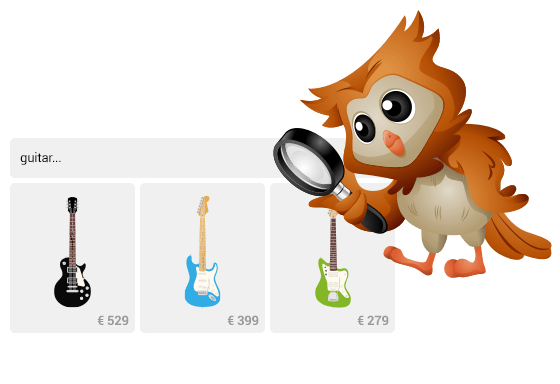 Make it easy for the visitor of your webshop with the different filter functions of Wiser Search. Targeted search by refining the choice. The right color, size, shape or price: with the smart filter the visitor only sees what he wants to see.